Jorge Luis Borges was a famous Argentine poet, best known for his magical realism style of writing. To know more about him and his childhood, read on his brief biography in the lines below. Jorge Francisco Isidoro Luis Borges Acevedo, popularly known as Jorge Luis Borges, was a renowned writer, essayist, and poet from Argentina. He is counted among one of the greatest heroes of the country in the field of literature. Borges’s imagination and innovative literary skills were commendable. After receiving the first International Publishers' Prize, the Prix Formentor in 1961, he grabbed the attention of many. Borges was fluent in speaking multiple languages. His works are admired as the “character of unreality in all literature”. Borges was greatly influenced by European culture and English literature. He offered a noticeable contribution to the magical realism genre. Also, critic Angel Flores who used this term for the first time, marked the starting of this movement with Borges’s “Historia universal de la infamia.” Some of the most appreciated works are “Ficciones” and “The Aleph”. These are basically collection of short stories based on the themes like dreams, labyrinths, libraries, fictional writers, religion and God. 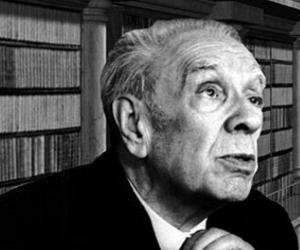 Borges was born on August 24, 1899 in Buenos Aires, Argentina to an educated middle-class family. The family lived in Palermo which was then a city’s poorer suburb. Borges’s father, Jorge Guillermo Borges Haslam was part Spanish, part Portuguese and half English lawyer and psychology teacher who cherished literary aspirations. His mother, Leonor Acevedo Suárez, belonged from a traditional Uruguayan family. Borges was also blessed with a younger sister, Norah. Borges was brought up hearing the family’s faded glory. At the tender age of nine, he translated “The Happy Prince” by Oscar Wilde to Spanish which was published in a local journal. Borges received education at home until the age of 11 in two languages. The family resided in a huge home with an English library with more than one thousand volumes. 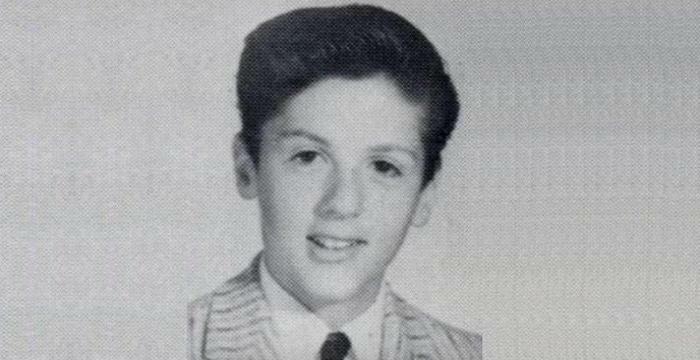 As his father’s eyesight was declining, senior Borges gave up practicing law. The family shifted to Geneva, Switzerland in 1914 and spent the next 10 years in Europe only. 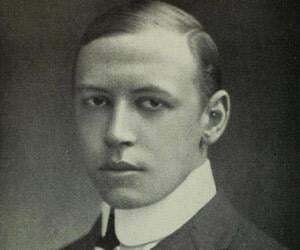 Young Borges attended school and learnt French, while his father was being treated under eye specialist. Borges began reading Scottish writer, Thomas Carlyle in English and philosophy in German. When he was 18 years old in 1917, Borges befriended Maurice Abramowicz, which marked the beginning of a literary friendship. He received “baccalauréat” from the Collège de Genève in 1918. Because of the ongoing political unrest in Argentine, the family of Borges decided to stay in Switzerland only. After the World War I ended, the family spent three years residing in a number of cities such as Lugano, Barcelona, Majorca, Seville, and Madrid. During the same time, he discovered Arthur Schopenhauer and Gustav Meyrink's “The Golem” which eventually influenced his works. In Spain, Borges got highly impressed with and became a member of the avant-garde, anti-Modernist Ultraist literary movement. In 1919, his first poem “Hymn to the Sea" which was written in the style of Walt Whitman was published in the magazine called Grecia. Also, he met several famous Spanish writers like Rafael Cansinos Assens and Ramón Gómez de la Serna in Spain. In 1921, Borges family came back toBuenos Aires. By this time, he only had little formal education and no qualifications. He carried with him the doctrine of Ultraism. 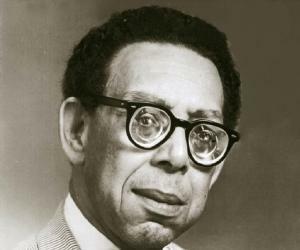 He started his career by publishing surreal poems and essays in literary journals. Borges’s first collection of poetry “Fervor de Buenos Aires” was published in 1923. The work contributed to the avant-garde review Martín Fierro. Borges also became one of the founders of the journal “Prisma”, which was a broadsheet circulated mainly by pasting copies to walls in Buenos Aires, and Proa. In the mid- 1930s, he commenced exploring existential questions and fiction. According to Ana María Barrenechea, he had an "irreality" work style. After his first issue, Borges became a regular contributor to magazine called Sur (south) which was established by Victoria Ocampo. 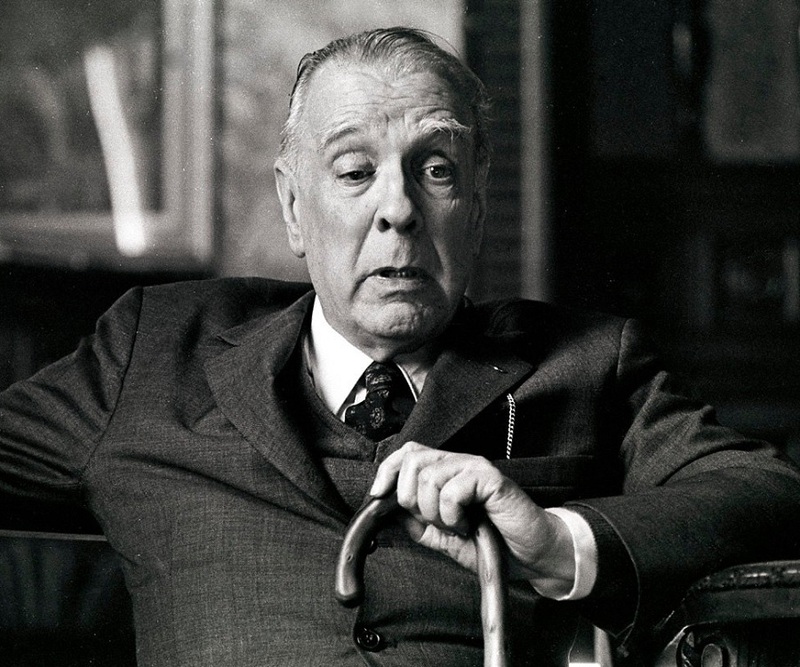 Also as the magazine was one of the Argentina’s most crucial and chief literary journals, it gave great popularity, fame and recognition to Borges. This book consisted of two types of writing, first set somewhere between non-fictional essays and short stories, he actually used techniques of fiction to recite true stories. The second type of writing contained literary forgeries which he firstly passed off as translations of passages from popular but hardly-read works. Borges worked as a literary advisor for the publishing house “Emecé Editores” and also wrote weekly columns for El Hogar from 1936-1939. Next, Borges got to work as first assistant at the Buenos Aires Municipal Library in Miguel Cané which was a working class area in 1938. However, since there were very less number of books that categorizing over 100 books per day as he was told would leave lesser work for the rest of the staff, he took an hour daily to accomplish the task given to him, and utilized the rest of the time in the basement of the library, writing articles, short stories and translations. The father of Borges passed away in 1938 which came as great shock for Borges as he was quite close to his father. In the same year on Christmas Eve, Borges went through a serious head wound during the treatment of which he almost died of septicemia. During the time he was recovering form the accident, Borges commenced trying a new writing style. His first poem after the tragic accident was “Pierre Menard, Author of The Quixote” published in May 1939 in which he analyzed the father-son relationship and nature of authorship. The first collection of Borges’s short stories was “El jardín de senderos que se bifurcan”, published in 1941 which included a large number of works previously appeared in Sur. The title story was based on a Chinese professor in England, Dr. Yu Tsun who spied for Germany during the World War I in an effort to prove to the authorities that an Asian was able to extract out information that they sought. A mixture of book and maze, the work can be read in several ways. With this work of Borges, he questionably composed the hypertext novel and headed towards describing a theory to the universe constructed on the structure of such a novel. The book consisted of sixty pages covering eight stories and was well received but “El jardín de senderos que se bifurcan” was unsuccessful to acquire for him any literary prizes many in his circle expected. Victoria Ocampo dedicated a huge portion of Sur’s July 1941 edition to “Reparation for Borges”. With the course of time, Borges’s spirit of writing started declining and as such, he chose to start a new career as a public lecturer. Eventually, he gathered lots of publicity and acquired appointments as President of the Argentine Society of Writers, and as Professor of English and American Literature at the Argentine Association of English Culture. Also his short story “Emma Zunz” was made into a film directed by the argentine Leopoldo Torre Nilsson in 1954. By this time, Borges also began to write screenplays. By the 1950s, Borges had become entirely blind, much like his predecessor, Paul Groussac. He also wrote an obituary for Paul. Next year, Borges was awarded the National Prize for Literature by the University of Cuyo, and the first of numerous honorary doctorates. From 1956-1970, he worked as a literature professor at the University of Buenos Aires, simultaneously he held temporary appointments at other universities too. As his eyesight was increasingly fading away, he became dependent mostly on his mother’s help. When Borges was unable to read and write his mother became his personal secretary. In 1961, he received the first International Publishers' Prize “the Prix Formentor”, which he shared with Samuel Beckett. The Italian government named him as Commendatore and the University of Texas at Austin appointed Borges for a year to the Tinker Chair for which he went on his first lecture tour in the United States. In 1962, New York presses published two major anthologies of Borges. In the same year, Borges commenced lecture tours of Europe. In 1967, Borges started a five-year period of collaboration with the American translator Norman Thomas di Giovanni. This collaboration offered fame to Borges in the English-speaking countries. Also, at the same time, he continued publishing books. He also lectured abundantly and most of the lectures were accumulated in volumes like “Siete noches” and “Nueve ensayos dantescos”.When “Perón” came back from exile and was re-elected as a president in 1973, Borges instantly resigned as director of the National Library. After the death of his mother, he resided alone in a tiny apartment, cared for by Fanny, his housekeeper for many decades. In 1980, he recieved Balzan Prize and several other honors over the following years, such as the French Legion of Honour in 1983, the Cervantes Prize, and a Special Edgar Allan Poe Award from the Mystery Writers of America, “for distinguished contribution to the mystery genre”. From 1975 until his death, he journeyed internationally, mostly accompanied by his personal assistant, María Kodama. Borges married a widowElsa Astete Millán in 1967. According to his friends as his mother was getting older, she wanted to have somebody to take care of his blind son. The marriage broke up in less than three years and after the legal separation, Borges went back to his mother. In April 1986, just some months before his death he married his assistant Maria via an attorney in Paraguay. Borges died onJune 14, 1986 of liver cancer in Geneva and was interred in the Cimetière des Rois. After years of legal fight over the legality of the marriage, Maria, as an only inheritor of a considerable annual income, acquired control over Borges works. Her administration of Borges’s heritage was attacked by the French publisher Gallimard, by Le Nouvel Observateur, and by intellectuals like Beatriz Sarlo, as a barrier to the serious reading of Borges’s works. Under Maria, the Borges estate abolished all publishing rights for the existing collection of his works in English, also including the translations by Norman Thomas di Giovanni, in which Borges himself co-operated. The estate employed new translations by Andrew Hurley. Jorge Luis Borges was born in Buenos Aires. Published a translation of Oscar Wilde's "The Happy Prince" in the local newspaper. Published "El rey de la selva," a short story. Moved to Europe with his family. Borges received “baccalauréat” from the Collège de Genève. His first poem “Hymn to the Sea" was published in magazine Grecia. Returned to Buenos Aires with his family. 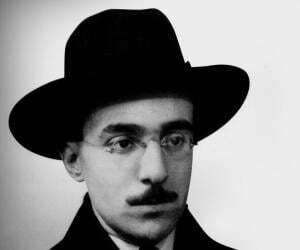 His first collection of poetry “Fervor de Buenos Aires” was published. Gained an editorial appointment at the literary supplement of the newspaper “Critica”. Published “El jardín de senderos que se bifurcan”, a collection of eight stories. Borges translated his first book. His short story “Emma Zunz” was made into a film. Borges appointed as the director of the National Library. Worked as a literature professor at the University of Buenos Aires. Received the first International Publishers' Prize “the Prix Formentor”. The first English collections of Borges' writing, Labyrinths and Ficciones, were published. Borges married a widow Elsa Astete Millán. Borges resigned his post at the National Library. 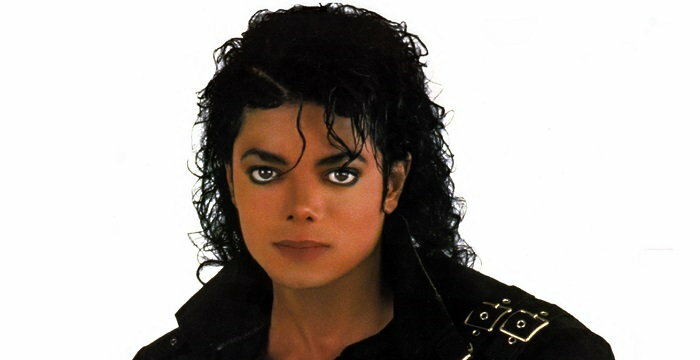 Died on June 14 in Geneva of liver cancer.